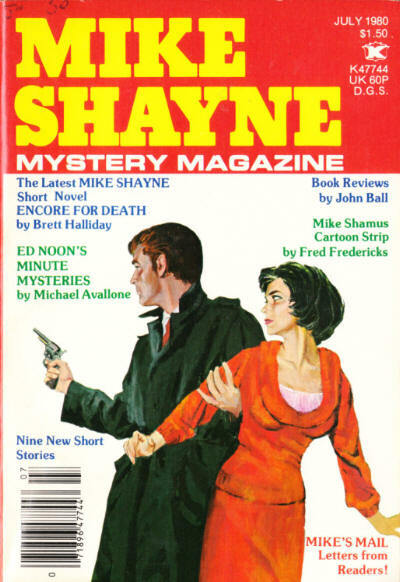 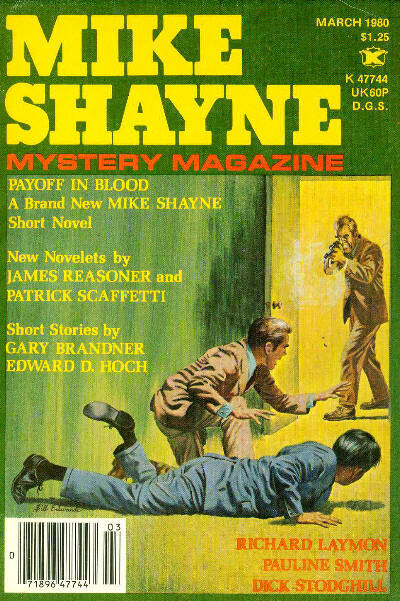 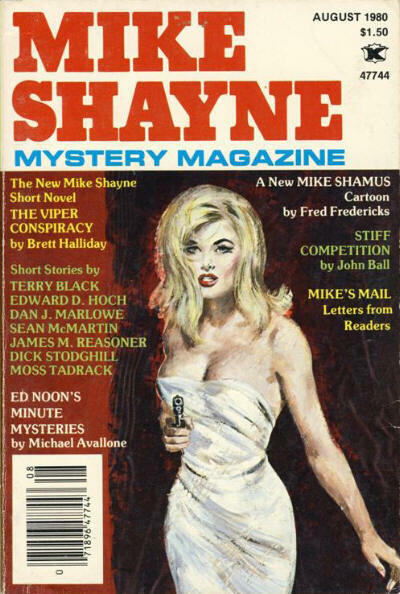 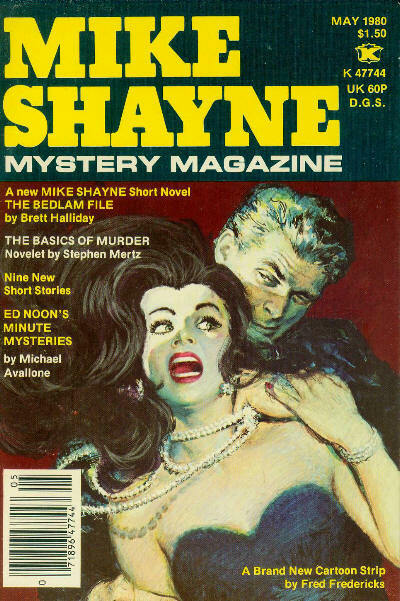 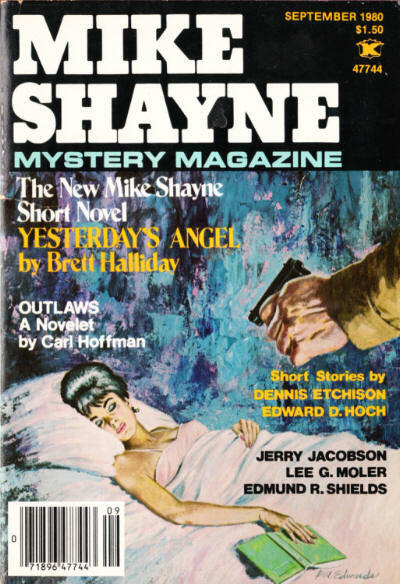 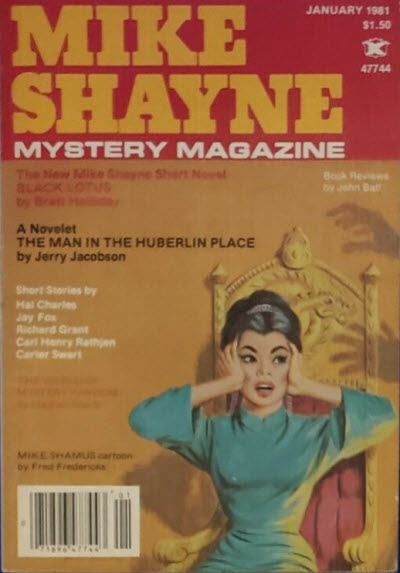 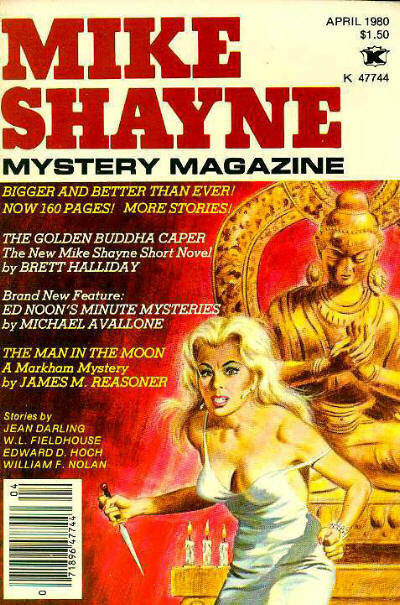 5 · Payoff in Blood [Mike Shayne] · Brett Halliday (ghost written by James M. Reasoner) · nv; not the same as the story of the same name in the January 1962 issue of Argosy. 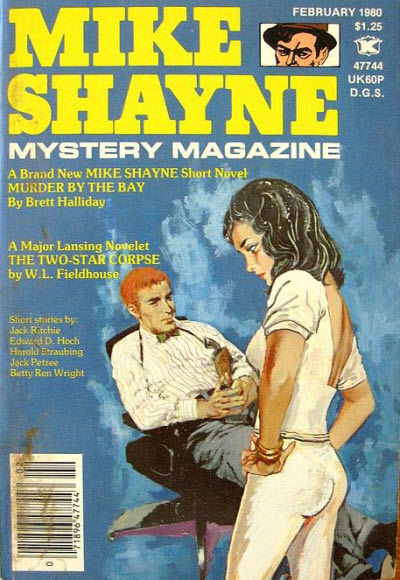 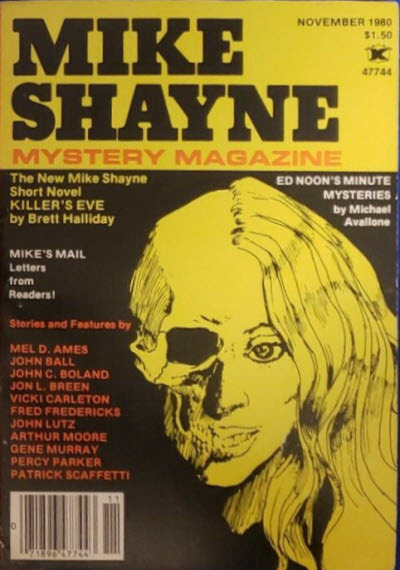 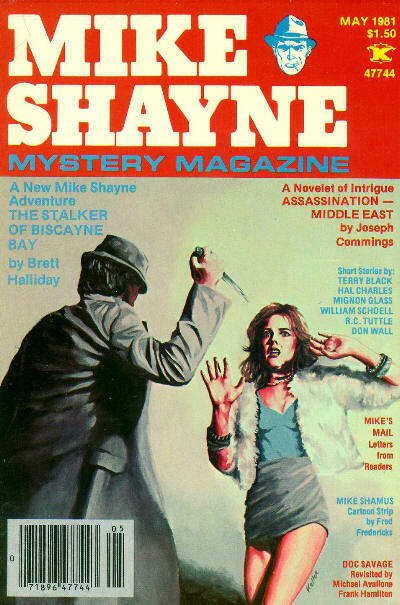 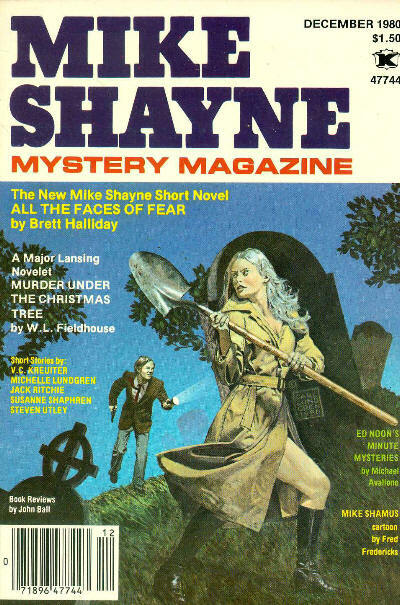 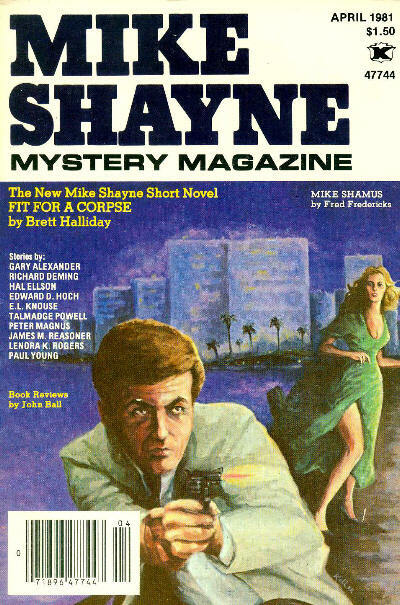 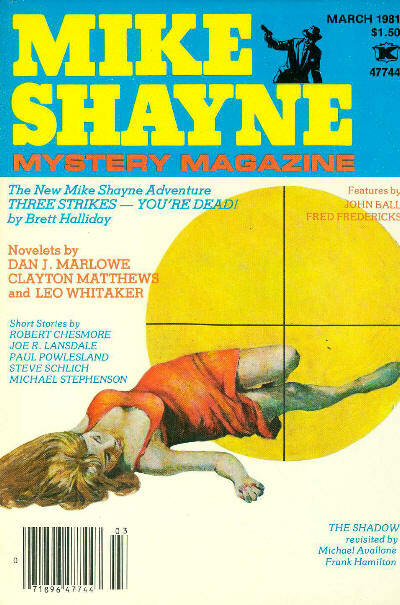 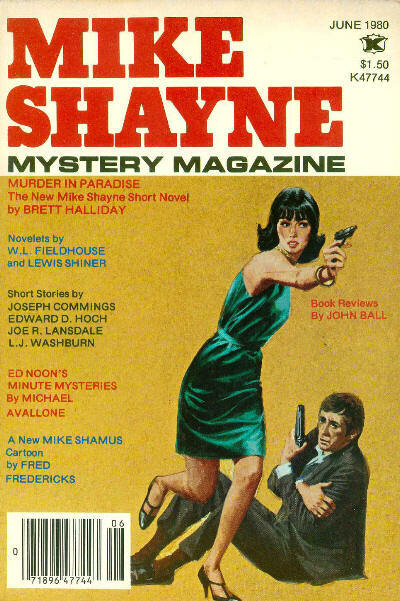 5 · Murder in Paradise [Mike Shayne] · Brett Halliday (ghost written by James M. Reasoner) · na; not the same as the story of the same name in the June 1983 issue. 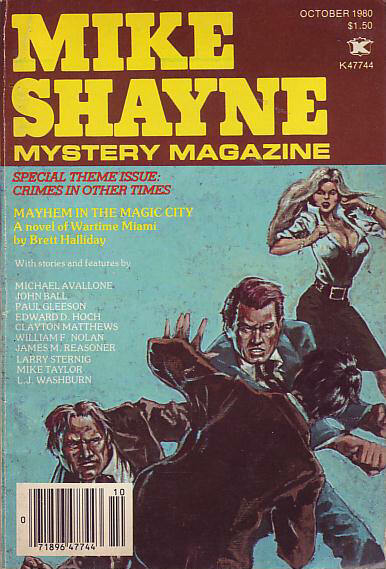 106 · Demolition, Inc. · Bill Pronzini & Barry N. Malzberg · ss; revised from Skullduggery, April 1980. 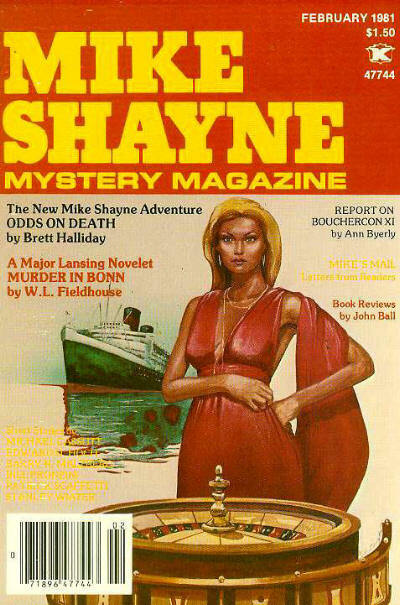 77 · The Beacon · Talmage Powell · ss; given as by Talmadge Powell.